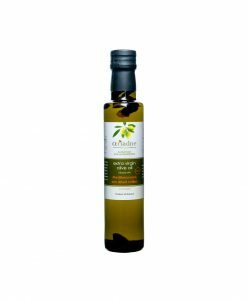 Ariadne Extra Virgin Olive Oil with sun dried tomatoes is an all natural, unheated and unfiltered, 100% pure Greek Extra Virgin Olive Oil blended with Mediterranean sun dried tomatoes. We hand pick and crush all the olives and sun dried tomatoes which originate from our estate in Mesolongi, Greece. 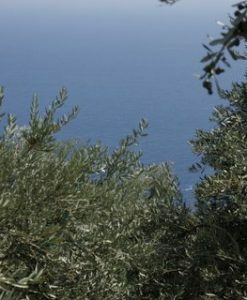 The variety of Olives in our estate in Greece are so rare that are called “dopia” which translates to local. 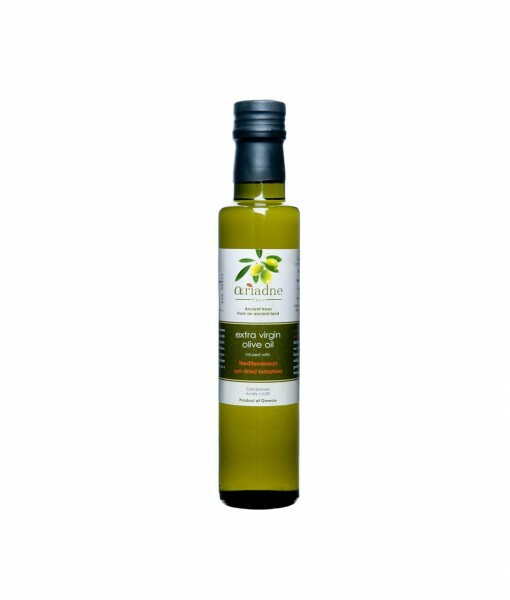 Ariadne Extra Virgin Olive Oil with sun dried tomatoes contains no additives, preservatives, or artificial ingredients. 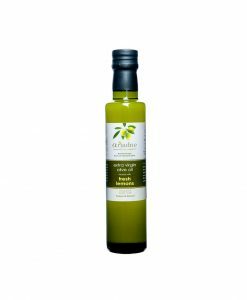 Our personal work and care that we put to our estate guarantees that this is 100% Extra Virgin Olive Oil without any other varieties of oils added. 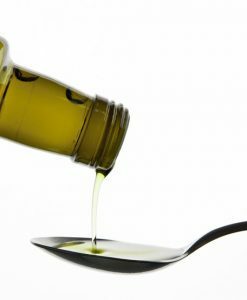 We use a combination of both traditional and modern means to extract the oil. Once the olives are hand picked and washed, we use traditional milling stones to crush them together with the sun dried tomatoes. Using modern means we make sure that the temperature will never exceed 80F ( 27 C ) Extra Virgin Olive Oil is extracted without the help of water thus maintaining all the nutrients and the full flavor that Extra Virgin Olive Oil and sun dried tomatoes have to offer. We make sure that our small unit produces no waste. All the left overs of the olives act either as a natural fertilizer or as a biomass fuel which we use in our own furnace. Fall in love with food all over again. With a maximum acidity of 0.5 % ( depending on the year ), a golden green color and a vivid aroma you will understand the difference before you even have to taste it. 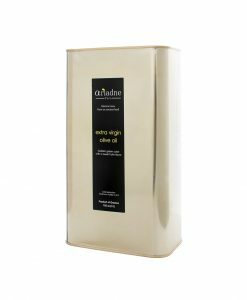 Ariadne Extra Virgin Olive Oil has a full body and a buttery intensity. A slight grassy and bitter aftertaste but most of all you can taste the freshness. The sun dried tomatoes provide a great and full aftertaste. Our small unit insures that we bring to the customer a fresh batch of our Extra Virgin Olive Oil with sun dried tomatoes to you each new harvest. 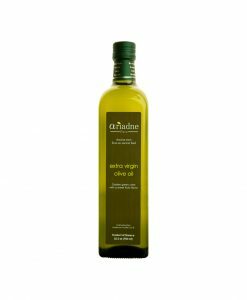 In Ariadne Extra Virgin Olive Oil lies the secret of longevity and well being. 100% first cold press Extra Virgin Greek Olive Oil with Mediterranean sun dried tomatoes. No additives, preservatives or artificial ingredients ever. great quality and flavour…amazing for dipping and giving your bruschettas an extra zing!